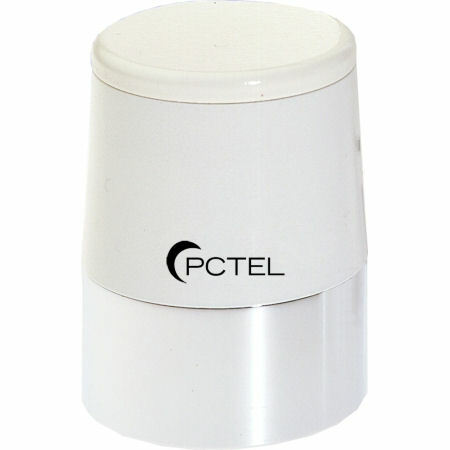 PCTEL's GPS active NMO mount antenna provides superior performance with the industry's smallest NMO mountable footprint. The GPS-NMO antenna features a custom tuned frequency ceramic patch element, ESD circuit protection, a two stage low noise amplifier and a SAW filter, that provides excellent out-of-band signal rejection performance and consistently clear signal while minimizing loss-of-lock. The product is available in black or white housing options to suit a wide variety of installation applications.